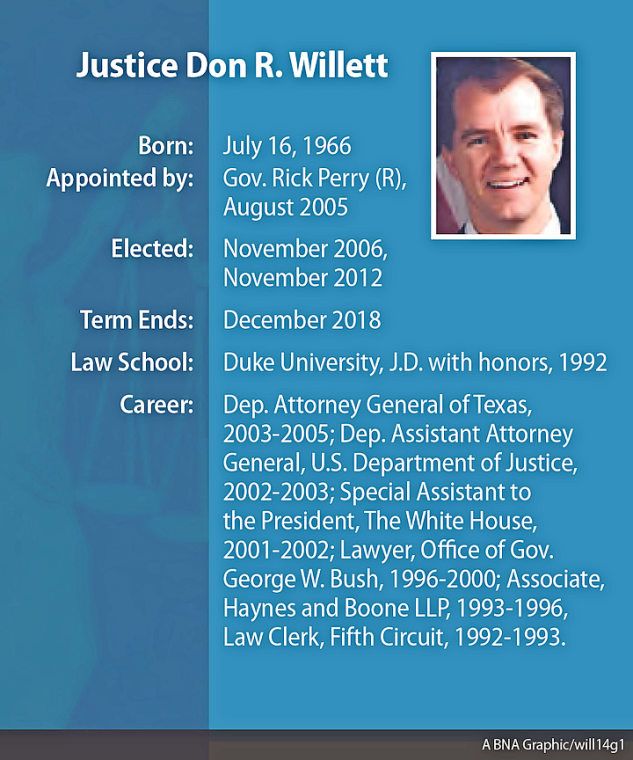 President-elect Donald Trump’s first nominee for the U.S. Supreme Court could be a champion of “economic liberty"—Texas Supreme Court Justice Don R. Willett. Willett is known for his social media prowess, and was named “Tweeter Laureate of the 84th Texas Legislature” by the Texas House of Representatives. “The mind reels. *weeps—can’t finish tweet*" Willett said.